Our product range includes a wide range of amoxycillin trihydrate dispersible tablets ip, levofloxacin tablets ip., paracetamol, phenylephrine hcl, diphenhydramine hcl tablets, cefixime and lactic acid bacillus tablets, albendazole tablets ip and amikacin sulphate injection ip. 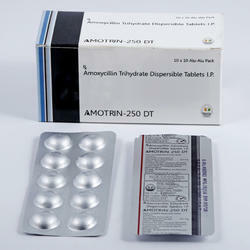 We are the leading and prominent Manufacturer and Supplier of Amoxycillin Trihydrate Dispersible Tablets IP to our clients. 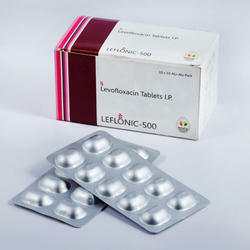 We are the leading and prominent Manufacturer and Supplier of Levofloxacin Tablets IP to our clients. 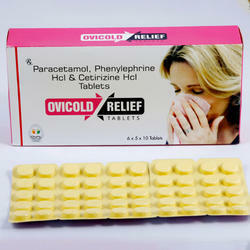 We are offering Paracetamol, Phenylephrine Hcl, Diphenhydramine Hcl and Caffeine Tablets to our clients. 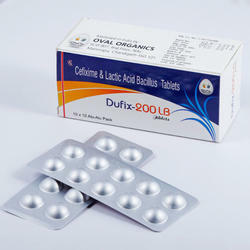 We are the leading and prominent Manufacturer and Supplier of Cefixime and Lactic Acid Bacillus Tablets to our clients. 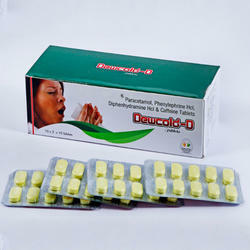 We are the leading and prominent Manufacturer and Supplier of Albendazole Tablets IP to our clients. 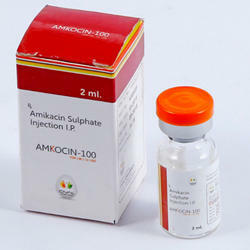 We are the leading and prominent Manufacturer and Supplier of Amikacin Sulphate Injection IP to our clients. 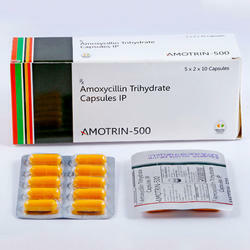 We are the leading and prominent Manufacturer and Supplier of Amoxycillin Trihydrate Capsules IP to our clients. 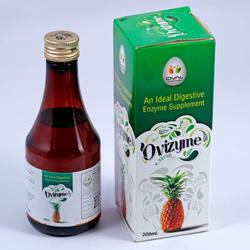 We are the leading and prominent Manufacturer and Supplier of An Ideal Digestive Enzyme Supplements to our clients. 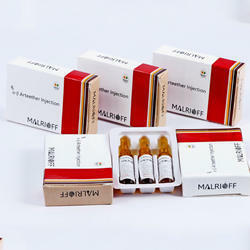 We are the leading and prominent Manufacturer and Supplier of Arteether Injection to our clients. 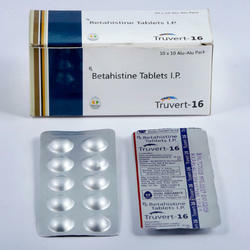 We are the leading and prominent Manufacturer and Supplier of Betahistine Tablets IP to our clients. 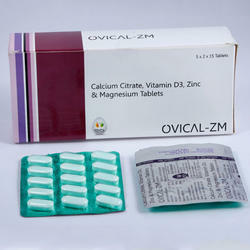 We are offering Calcium Citrate Vitamin D3 Zink and Magnesium Tablets to our clients. 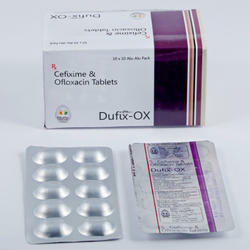 We are the leading and prominent Manufacturer and Supplier of Cefixime and Ofloxacin Tablets to our clients. 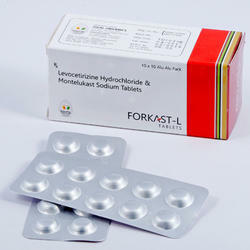 We are offering Levocetirizine Hydrochloride and Montelukast Sodium Tablets to our clients. 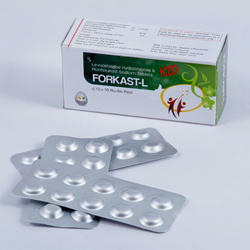 We are the leading and prominent Manufacturer and Supplier of Levocetirizine Tablets IP to our clients. 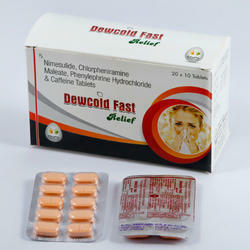 We are offering Nimesulide Chlorpheniramine Maleate, Phenylephrine Hydrochloride and Caffeine Tablets to our clients. 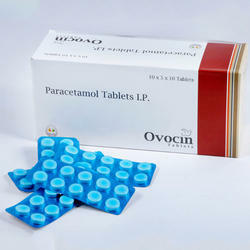 We are the leading and prominent Manufacturer and Supplier of Paracetamol Tablets IP to our clients. We are the leading and prominent Manufacturer and Supplier of Paracetamol, Phenylephrine Hcl and Certirizine Hcl Tablets to our clients.